It’s bound to happen! 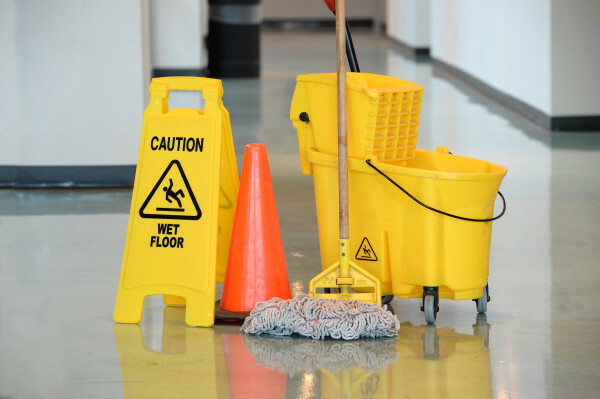 You take every precaution to protect your professionally cleaned carpet in hopes that no accidents or carpet stains will ruin its beautiful appearance, and in an instant, a mishap occurs. When it does happen, most of us panic and frantically reach for the nearest available cloth to remove the carpet stain, right? Don’t do it! Hold on and take a moment before you treat the stain. There are many ways that you can remove carpet stains safely, but it is to your advantage to be armed with some tried and true techniques to remove the top five carpet stains. 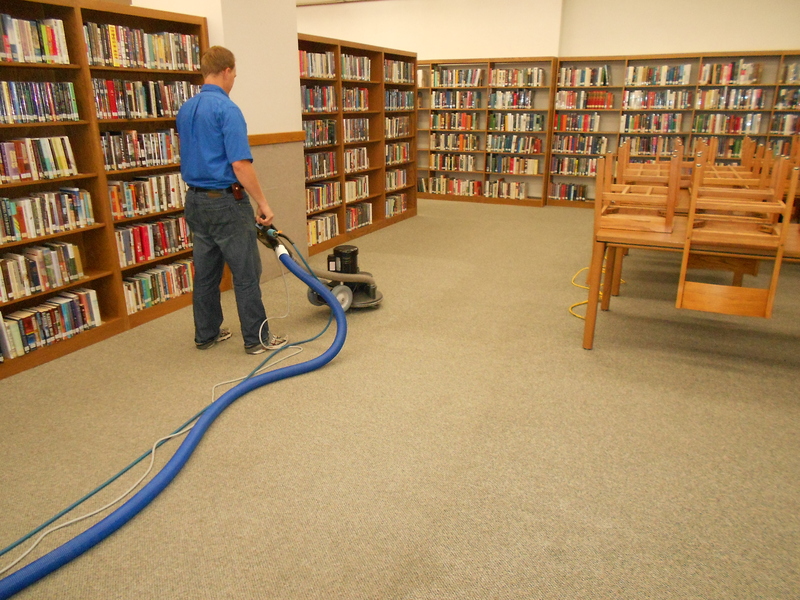 These stains can present you with a larger challenge if they are not treated with the proper care when they occur, and may require the help of a professional carpet cleaner in Phoenix if you are not careful. Always use cold water instead of warm or hot water, when treating blood spots on carpets. This is important because blood coagulates with heat, and cold will prevent the blood from permeating into the carpet fibers. Fill a spritzer bottle with 2 tsp. of a grease-fighting, liquid dish detergent such as Dawn and cold water and spray on the stain. Generously moisten it so that the carpet stain is entirely soaked. Then use a paper towel or a dry white cloth to blot the spot so that the blood is transferred to the cloth. Rinse with cold water and repeat if necessary. Bear in mind, removing blood stains may take persistence. Use a dry white towel to blot the spot until dry. If there is a considerable amount of spillage, make sure you are not spreading the stain even more by changing out cloths as they become saturated with the beverage. Use a mixture of vinegar, water, and a gentle, non-bleach detergent first with the spritzer method, rinse, and repeat. Be careful not to rub or scrub! Dampen a clean white cloth with isopropyl alcohol (the higher the percentage of the active ingredient, the better it will work), and then proceed by dabbing the wet cloth on the ink stained carpet. Let it stand for a few minutes and then use a liquid friendly vacuum to remove the excess moisture. You may need to treat the carpet stain with the alcohol again. Some hairsprays work, nail polish removers, and other things that contain high contents of alcohols. Even white wines and vinegars may be used. When using any of these chemicals, rinse with water, then blot or vacuum dry until spot is dry. It’s a good idea to perform a test on an inconspicuous part of the carpet. Start by gently blotting the stain with a dry white towel. Never rub the stain as this can make it more difficult to remove the carpet stain and sometimes leads to saturation of the carpet pad. Try a mixture of white vinegar, Dawn dish soap, and water in a spray bottle. Use 1/4 cup of white vinegar, 1 tbsp. of Dawn dish soap, and fill with water. Spray area generously and let it soak for 5-10 minutes. Afterwards blot with a clean, dry towel until stain is removed. First, clean up the initial mess. Use gloves to pick it up and dispose of it. If it is wet, use the blot method to soak up the moisture without smearing or rubbing. Blot repeatedly until the carpet is almost dry to the touch and carpet stain is removed. In instances where the stain has already dried on the carpet fibers, the best way to treat this type of carpet stain is to moisten it. 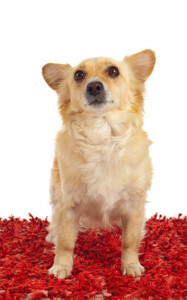 After it’s moistened, apply a carpet stain-cleaning product specifically formulated for pet stains. To neutralize the odor and spot, you may need to try several different tactics. Try using white vinegar or white wine to perform this action. Simply mix 1/4 cup of vinegar with a quart of warm water and spritz on the stain. Allow the vinegar spray to soak for several minutes and then proceed with the blot technique until stain is gone and spot is dry. These are the most common stains we come across as a Phoenix carpet cleaning company, and hope that these tips can help you avoid having a permanently stained carpet due to an unfortunate mishap. We are always here to help, and provide professional carpet cleaning services to Phoenix and the surrounding areas.